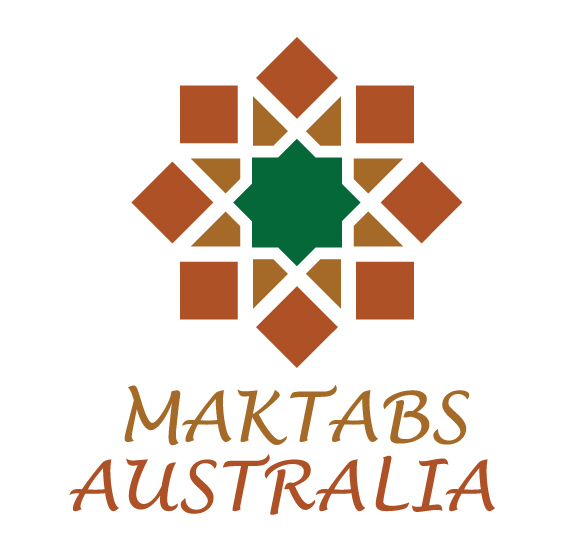 All information related to maktabs affiliated with Jamiat, please click the following logo. When Umar’s anger abated, and he saw the state his sister was in as a result of the attack, he asked to be shown the parches they were studying. Upon hearing this request Hazrat Khabbab , re-appeared and made Umar , perform ghusl (bath). Umar then read from the parches, on which were written some verses of Surah Taha. Thereafter, he went to the HoIy Prophet, and embraced Islam. I was saying that this was the very first Maktab established in Makkah Mukarramah. It was in the house of Saeed ibn Zayd , the brother-in-law of Umar . The teachers here were Khabbab and another Sahabi (may Allah be pleased with all of them). A second Maktab came to be established when the Muslims increased and the former premises became insufficient. It was set up at Dar-e-Arqam, which was near Mount Safa. Here, approximately forty Sahabah , would reside on a permanent basis. The Holy Prophet , would also stay here for many days. According to some traditions, once the Holy Prophet spent an entire month here. During the whole month he would teach the Holy Qur’an and other religious instructions. A third Maktab was set up in the Sha‘be (glen) of Abu Talib where the Holy Prophet , and his family were exiled for three and a half years. During this period, the Prophet would teach the Holy Qur’an to his family and to those who secretly came to visit him. From the traditions of Makkah Mukarramah it is clear that these three locations were the main Maktabs in the early days of Islam. There may have been more. Similarly, when the Noble Prophet , came to Madina, efforts to set up Maktabs were made from the outset. The sole purpose being that the teachings of the Holy Qur’an should also be made known to the people of Madina Munawwarah. In fact this happened before the Prophet’s migration to the holy city. He despatched Mus’ab bin Umair and Abdullah ibn Umme Maktoom . The latter was also a maternal cousin of the Prophet , due to his marriage with Hazrat Khadijah . The Holy Prophet , had great affection and love for Abdullah ibn Umme Maktoom , and he too was fida (ready to be sacrificed) for the Prophet’s sake. Although he was blind, he held a very lofty status in the sight of the Holy Prophet. Whenever the the Holy Prophet , had to be absent himself from Madina, he would appoint one person to oversee the affairs of the city, and lead Muslims in prayers in the Prophet’s Mosque. Abdullah ibn Umme Maktoom , was chosen for this purpose on a number of occasions. The Holy Prophet , selected these two companions and sent them to Madina with As’ad bin Zurarah . As’ad bin Zurarah , was the first person from the Ansar (helpers) to embrace Islam at the hands of the Prophet. He undertook the responsibility of taking Musaib bin Umair and Abdullah ibn Umme Makttom radiallahu anhuma, to Madina Munawwarah for the purpose of teaching the Holy Qur’an. The second Maktab of Madina was established by Rafe’ ibn Malik for the people of his tribe. This Maktab was located outside a large house. Here he started to teach the Holy Qur’an. This is the very place where later a Mosque named Masjid-e-Banu Zuraiq was erected. This place is located directly opposite Masjid Gamamah. Surah Yusuf was the first Surah to be taught at this Maktab. A third place was Masjid Quba. Here the freed slave of Abu Huzaifah namely, Salim radiallahu anhuma was Imam as well as teacher of the Holy Qur’an. Some companions also memorised the Qur’an under him. This was the biggest Maktab in Madina, the reason being that it was directly on route from Makkah. Whoever from the Muslims did Hijrah (migrated) would reside here. This place was also known as Baitul Uzzab (house of the lonely ones) for the reason that the Sahabah , who made Hijrah arrived here alone for the sake of helping the Prophet , and left their wives and children in Makkah in the hands of Allah. At this place there was accommodation and food for all those people who would arrive. The responsibility of their taleem and the taleem of the local Ansar was upon Salim . From these three Maktabs, the best place of residence was at the house of Sayyidina As’ad bin Zurarah . 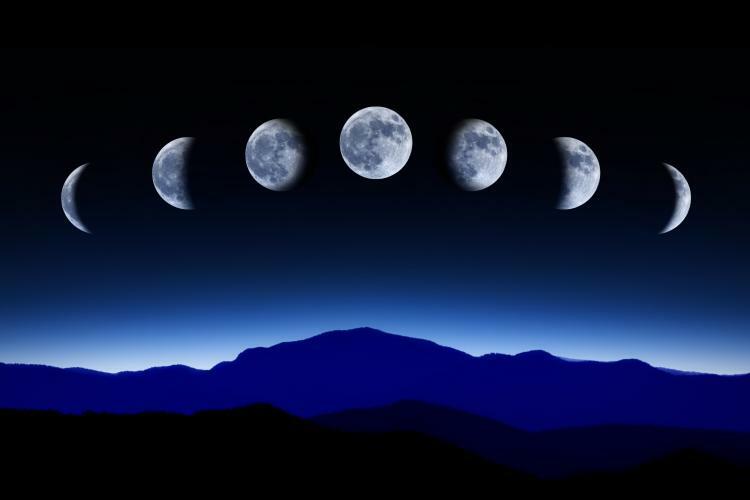 The Sahabah narrate that his house was located in a very open surrounding. >From the very initial stage As’ad bin Zurarah , had selected this place because people could free themselves from all types of worries and anxieties, just as our Darul Uloom, Bury and Jamea tul Imam Muhammad Zakaria, Bradford are also located at similar sites. The site of As’ad bin Zurarah , was a vast open field called Naqeeul Khazamaat the reason for this name was that a special type of grass named Kuzaihma, which is still well known, would grow there. At this Maktab Musaib bin Umair and Ibn Umme Maktoom, radiallahu anhuma, would teach the Holy Qur’an. The first Jummah Salaah was also established at this site by As’ad bin Zurarah , on the instructions of the Holy Prophet, before his arrival to Madina Munawwarah. This place (Naqeeul Khazamaat) is also known as Harre-bani-Bayada. Apart form these Makatib, during the Hijrah from Makkah to Madina, the Prophet continued this work of establishing Maktabs. The Prophet during his journey arrived at a place called Gumaim, there Buraidah Aslami came to meet him (he had not yet embraced Islam) and invited him to his home. The Prophet accepted the invitation and proceeded to his house and invited him to Islam. On that journey of Gumaim eighty households embraced Islam. Now just imagine eighty households and in each household there would have been at least five to ten people; such a large number of people embraced Islam at once. The Prophet commenced his taleem by teaching them the opening verses of Surah Maryam. Then, he appointed Buraidah Aslami as their teacher and proceeded on his journey. Buraidah fulfilled his responsibility of taleem in such a manner that he did not even have the opportunity to visit the Prophet in Madina. When the Prophet , finished from the important battles of Badr and Uhad, he arrived at Gumaim, and completed the teaching of Surah Maryam. Manner of taleem is exactly the same as it was in the early days of Islam. The Sahabah would learn the Holy Qur’an directly from the Holy Prophet both Naazirah (reciting by looking inside the Qur’an) and Hifz (memorization of the Qur’an). This manner of teaching the Holy Qur’an is so significant and important, that the Holy Prophet himself initiated it. In other words the foundation of our whole deen is based upon this taleem. This is why the Prophet formally established these Maktabs and sent his senior Sahabah to teach at these places. If you study and ponder over the history of Muslims who came after the Prophet , you will no doubt find numerous examples and incidents which will clearly testify that this method of taleem i.e. establishment of Maktabs, has remained the most vital and effective way of retaining and preserving our deen in its original pristine purity. This is also the reason why the children of those people who established Maktabs maintained their Islamic identity. A community which fails to do this, will retain its Islamic identity only with difficulty, if at all.